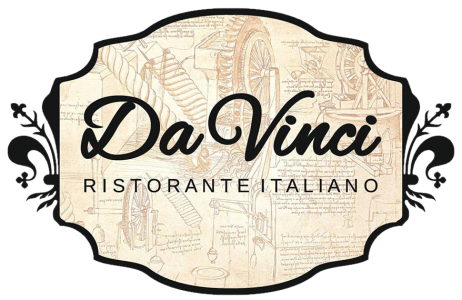 DaVinci Ristorante Italiano was born in the autumn of 2017, the “love child” of an Italian couple who visited Scotland and decided to move here and turn their passion for cooking into a small family business. The story lives on thanks to Elena, a young, enthusiastic chef who chose Aberdeen as her new home. Like all Italians, Elena loves tasty food – and fresh, quality ingredients are essential for creating authentic taste. That is why at DaVinci, they only use the best ingredients and to reflect that, the menu changes with the season foods. DaVinci vows to use the best ingredients to create unforgettably delicious meals. Some ingredients come straight from Tuscany, Italy, but we also encourage local businesses, so we buy only the best ingredients from local producers. 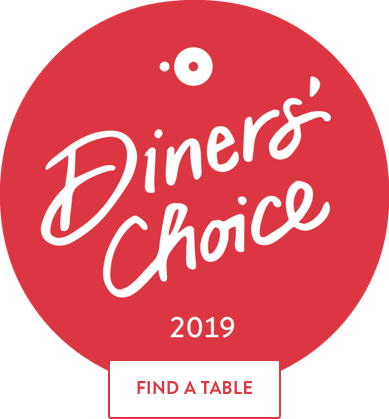 Our vegetables come from Turriffs of Montrose, we get our fish (including our new dish, tuna steaks) from Granite City Fish, delicious breads are made by The Bread Guy and our meat comes from Donald Russell – because if it’s good enough for the Queen it’s good enough for us! So glad we returned to this little gem tonight. Pleased to see Elena and Christian are still doing well and serving wonderful fresh food with a difference. The ravioli with pear and pecorino cheese was exceptionally tasty and my other half is still raving about his dessert of panna cotta with caramel sauce.